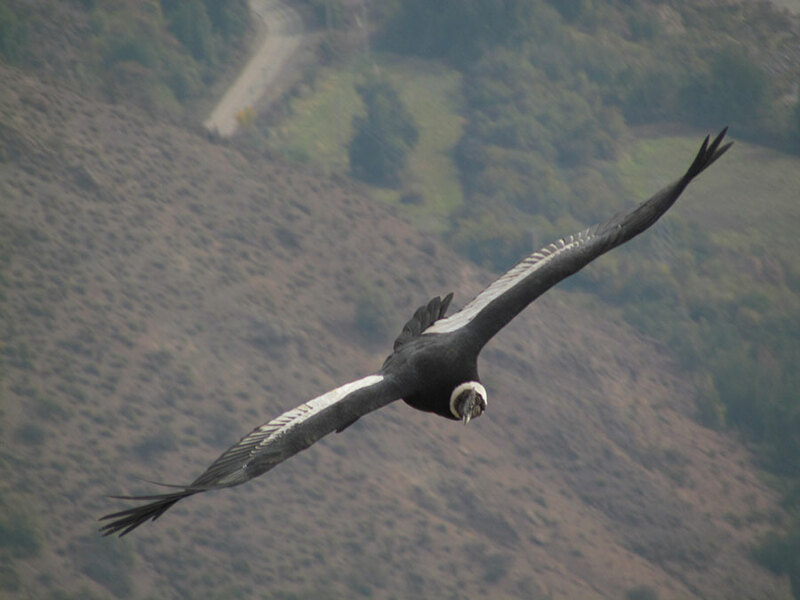 The Andean Condor (Vultur gryphus) is undoubtedly one of the greatest symbols of The Andes, the mountain chain that runs the American continent from Venezuela to Chile. 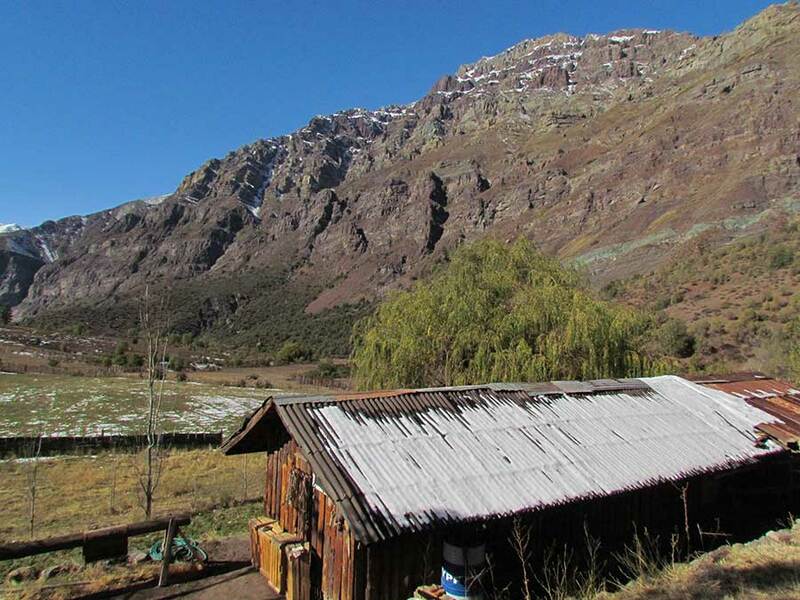 Condors have become the patriotic emblem in almost all Andean countries, but unfortunately its population has drastically decreased in most of them, except for Chile and Argentina where there are conservation programs and we can find certain places where Condors are concentrated in large groups hunting for carrion. 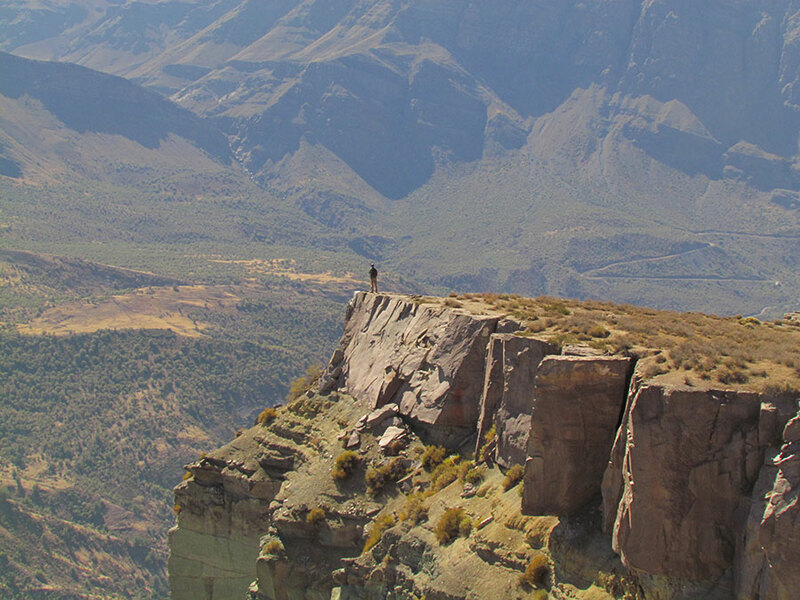 Colorado River, forty minutes from Santiago, gathers ideal conditions for the presence of Condors – great mountains that provide shelter; carrion due to livestock farming, and air currents, which help Condors fly without wasting much energy. 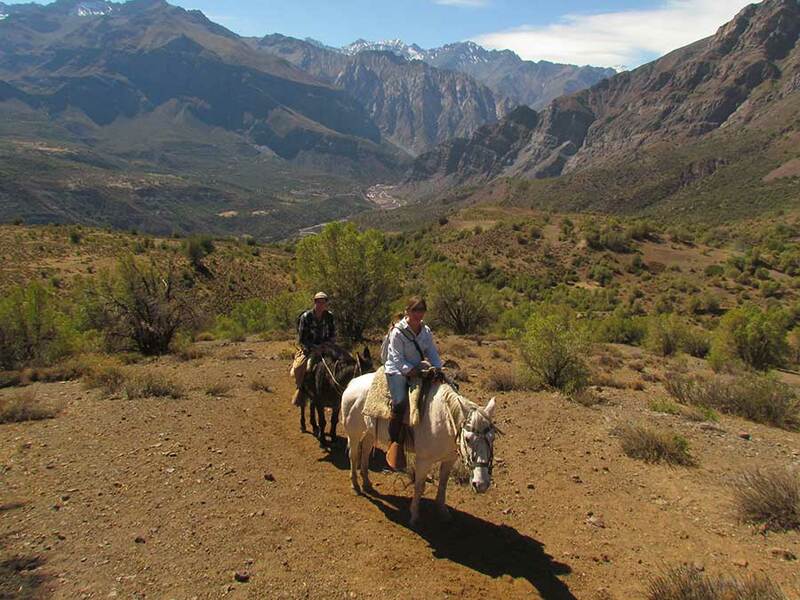 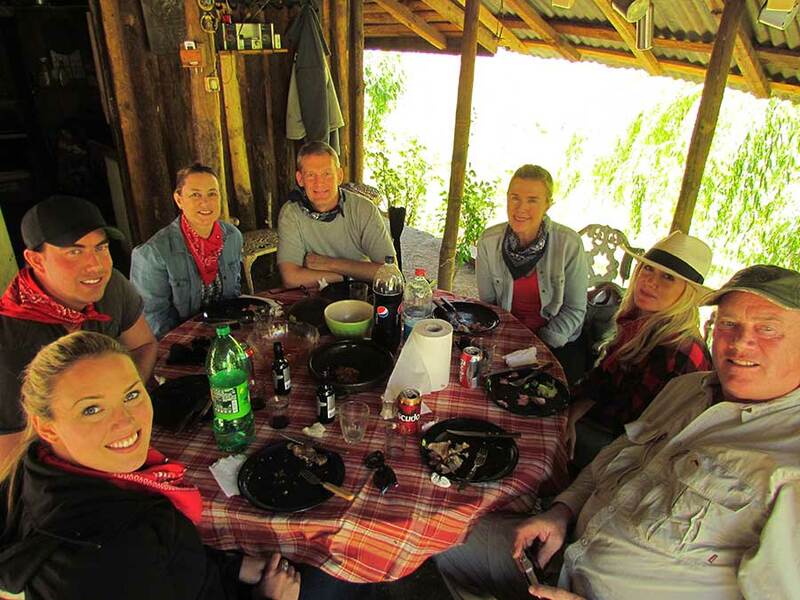 On our horseback ride we reach a viewpoint where we can see Condors flying very close to us. 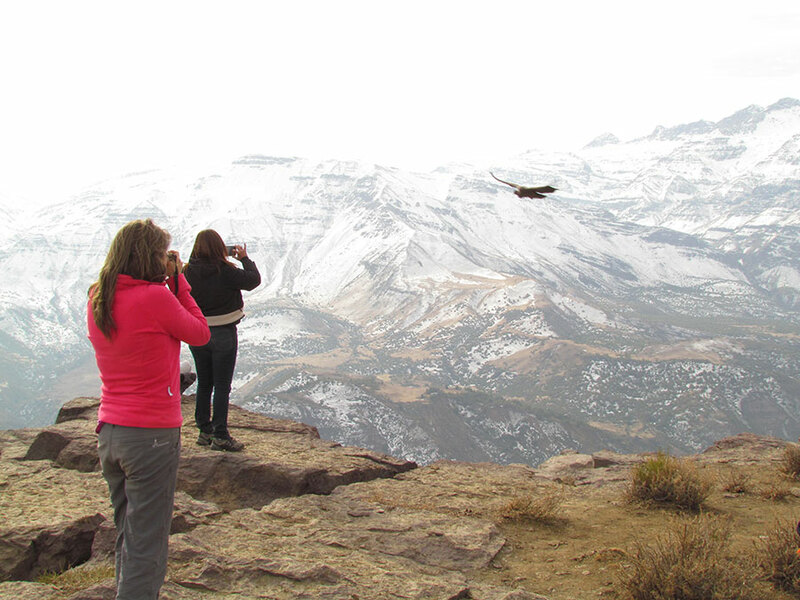 It’s a really wonderful experience to feel the flight of a bird 3 meters wingspan, which flies between beautiful mountains, watched from a distance by the Tupungato volcano with over 6,500 meters of altitude.